In the era where video games are getting faster and faster, it is notable that the PES and FIFA, both are slowing down. 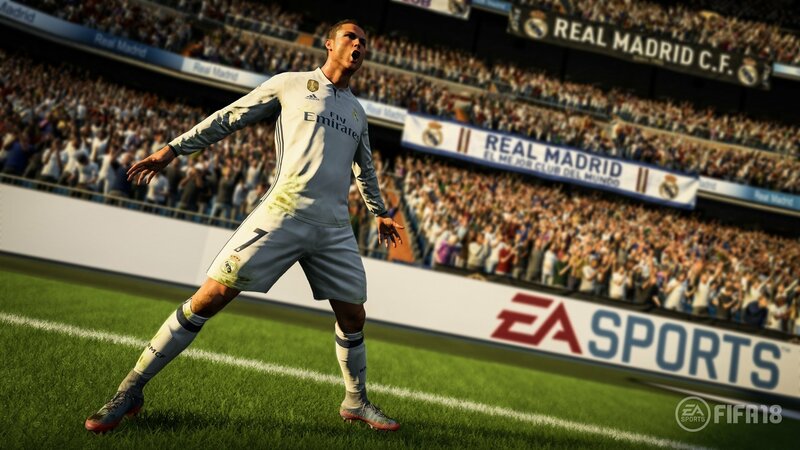 It can be justified as a trend to make football games more realistic, but up to the FIFA 17 and including it, it has caused EA’s lucrative game series to suffer. Every game since the FIFA 15 now feels less responsive than its previous game. However, the change has finally come in the FIFA 18, with Ea managing to counter this issue. Even though the latest game in the series still feels slow, it is more responsive than its predecessors. With brilliant presentations and more methods to play than before, the FIFA 18’s on-field modifications have paved the road for a recovery for the series. One of the major problems in FIFA 17 is that you can sprint very quickly, but it would take a lot of time to accelerate or change your direction. This is a problem in the FIFA 18 as well, where players are still slow to accelerate and change directions, but with slower sprinting, the game now feels a lot more consistent. As a result, the game is a lot more technical, feeling less affected with beating defenders or using tricks or pace, and rather letting the ball do the work. The AI teammates also make intelligent runs and gives you a wider option when you’re on the ball, as the players’ first touches keep the ball nearer to their body, which also makes driven passes a useful option in the attacking front. However, the non-driven passes are still a problem, as long passes and chipped through balls still slowly move towards their target, before being eventually intercepted. Moreover, the ground passes are also weak, rarely having enough to open up the defense of the opposition. The shots now carry a little bit more strength than it did before, and thus have paved way for the most satisfying moments of the game. You can shoot a flying volley into a top corner in the FIFA 18 more times than you could in its predecessors. Moreover, there have been modifications in the crossing sector, with a new three height system: holding R1/RB while making a cross produces a ground cross; the L1/LB can produce a floaty ball; while the usual X/Square tricks the ball behind the defenders with pace. As a result, you can now actually score by crossing to a poacher, and doing this feels better than any FIFA title till now. However, the set pieces and penalties still need improvements in the upcoming FIFA titles. Both of them require a lot of shot power, direction, height and an adequate run-up, all at the same instant. However, the user still has the time to think about the approach, instead of the run-up being put on the same stick as the shot direction. Moreover, EA has also balanced the individuals’ pace, with slow players feeling slow and fast players feeling fast. 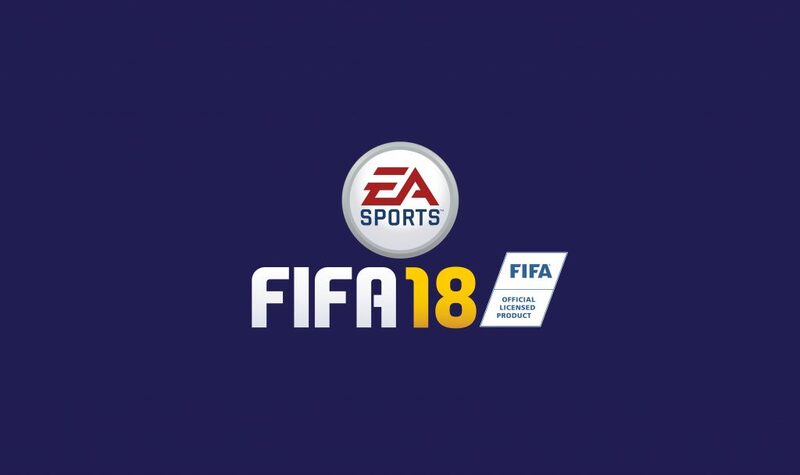 However, regardless of the small yet important improvements in the game, there is still a lot of lacking in FIFA 18. Different players do not feel different on the pitch, except for few of the world’s elite including Ronaldo and Messi. Every footballer in the game feels about the same, with a wide number of them showing the same characteristics on the pitch, while only feeling apart from their heights and pace. The new enhancement in this year’s title is the quick substitutes, which enables you to press R2/RT during stoppages to substitute a player quickly without having to pause the game. However, this option is limited to the fact that you would have to pre-plan three substitutions before the game, or follow the game’s suggestions. The suggestions are barely make a good substitute, and putting on the same button as the sprint, actually makes the user mistakenly activate it. Even if the FIFA 18’s on-the-field performance is inconsistent, its presentation has set an example for other sports games to follow. The more prettier and versatile lighting in the game adds a more realistic touch to the game. Moreover, the realistic and enthusiastic crowd atmosphere also makes up for a wonderful experience playing the game. Along with that, there is official league-specific branding and graphics, while team line-ups are read out aloud by the stadium announcers, regardless of how lower the league is. The commentators also discuss real-life transfers and results, which make for a realistic game which interprets the culture of the sport from around the world.